New Listing ALERT – Waterfront Langtree $715,000 – Boat Slip! 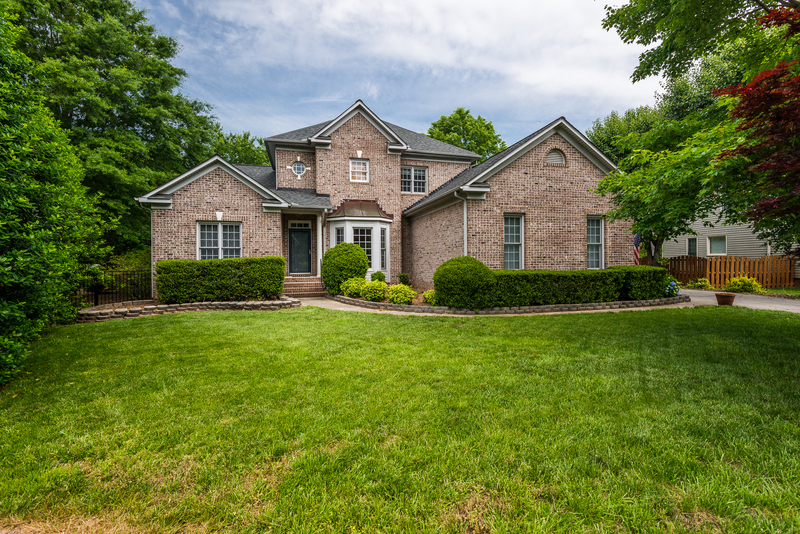 Mooresville, NC Check out this new Waterfront listing in Waterside Landing off Langtree Road. Walk to restaurants and shopping. Convenient to I77, Lowes HQ, Historic Downtown Davidson, LKN Medical Center. Best of all, you get the Lake Norman lifestyle. 4 bedrooms 3 bathrooms Approx 3,127 sft. Located on a cul-de-sac in a small quiet neighborhood. 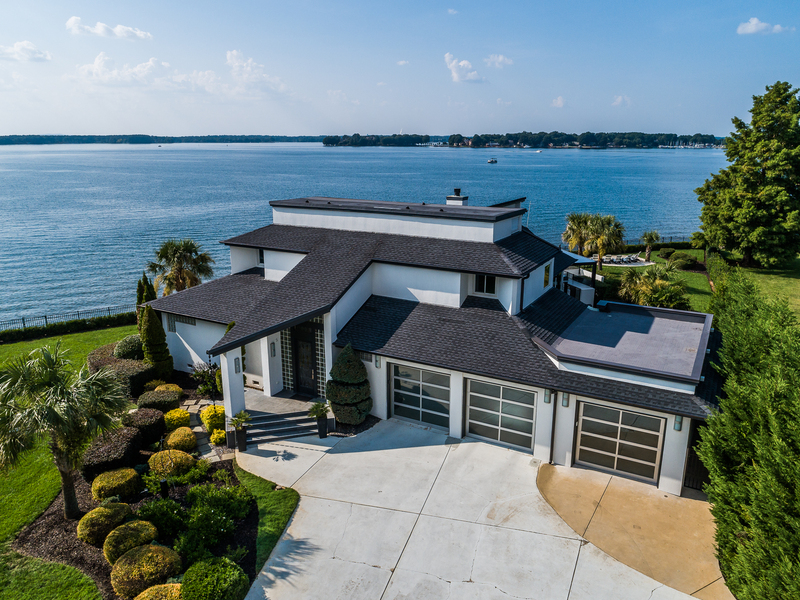 This home features new paint, brand new large deck overlooking Lake Norman, lake fed irrigation, fenced yard, site finished hardwood floors, ceramic tile, plantation shutters, sun room overlooking the lake, beautifully remodeled baths and a gorgeous master suite. The open kitchen features granite countertops, tiled backsplash, stainless steel appliances, 5 burner gas range and center island with tons of seating. Neighborhood amenities include pool, basketball court and boat launch that will steer you near popular Lake Norman waterways. Low Iredell county taxes. Conveniently located just minutes from everything including popular Langtree at the Lake (exit 31), I-77, shopping, award-winning schools and Historic Downtown Davidson. Great lake access location. Access to the Boat Slip Just a Few Steps Away! Listing courtesy on Nagy Properties. The weather looks awesome this weekend. Fall-like. 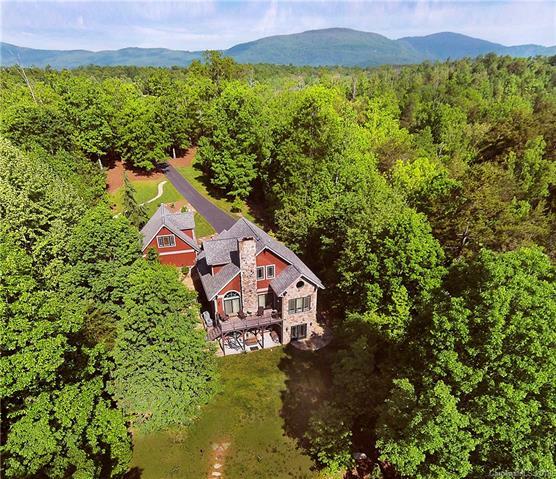 Get out and check out these open houses in the area. Cornelius, NC Unmatched Lake Norman Waterfront Compound. Rarely does a property of this prominence come on the market on Lake Norman. Guest house with rooftop deck. 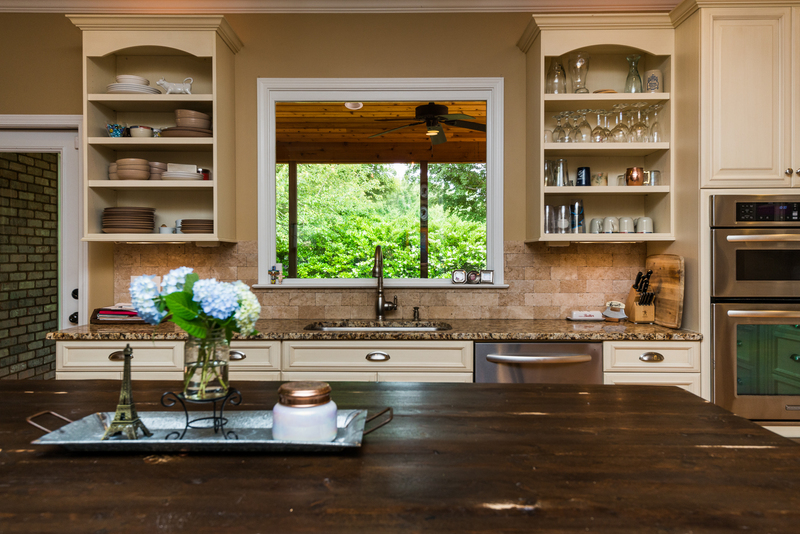 A view from every room of this stunning home with $800,000 of recent updates. 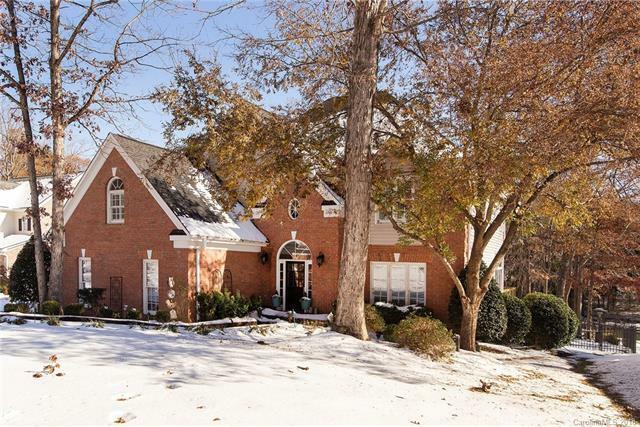 Listing courtesy of Anita Sabates – Allen Tate Lake Norman and Clark Goff – Allen Tate Davidson. Lake Norman, NC Have family or friends interested in moving to our area? Here are a variety of properties for them to consider. On the 12th Fairway. Built by Karl Plattner. Walk to greenway, pool, tennis, fitness and restaurant Slice. Move-in ready updated home. Open floor plan. Private back yard with wonderful screened-in porch. Walk to restaurants and shopping. Easy access to I-77 and Lowes HQ. Community boat ramp and pool. Over $140K in updates/renovations. New roof 2017. Rated as most efficient home by Duke Energy. Enjoy excellent Iredell County schools and low taxes. Work at Lowes HQ? Get home fast. Approx 2828 sft + 700 ft outside living. 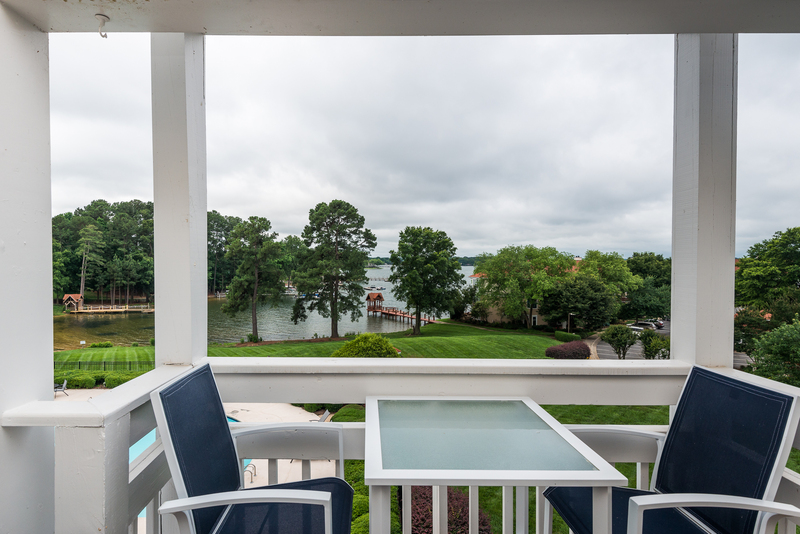 Westward facing penthouse condo with wonderful views of Lake Norman. Move-in ready. Enjoy your covered deck overlooking the lake at sunset. Walk to marina. New HVAC & hot water heater. Refrigerator and washer and dryer convey. Vacation everyday! Wonderful cul-de-sac lot with water views. Great for basement home. Deeded boat slip accessible across street. Private back yard abuts community boat ramp (so no future development). 0.55 Acre Lot in the Morgan Landing subdivision nestled between I77 exit 31 and 33. Convenient to I77 and Lowes HQ. Get ready for lake living on an affordable lot with a walkable deeded boat slip. Close to dining and shopping at Langtree. Boat slip #10. Please let your family and friends know. Everyone is trying to move here.